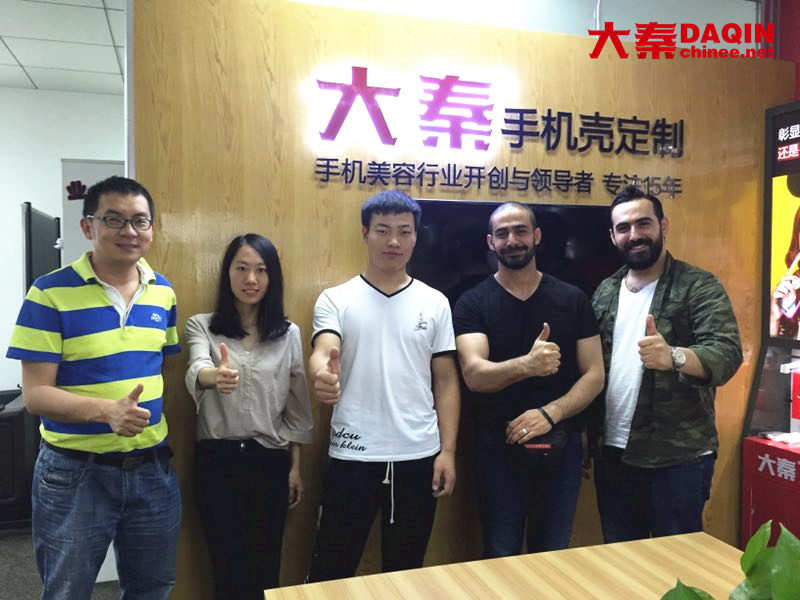 Customer visit DAQIN’s office in Guangzhou, China for long term business cooperation of the DAQIN mobile case machine, Custom laptop skin system, DAQIN smart mobile tempered glass screen protector cutting machine and Mobile phone tattoo laser engraving machine. 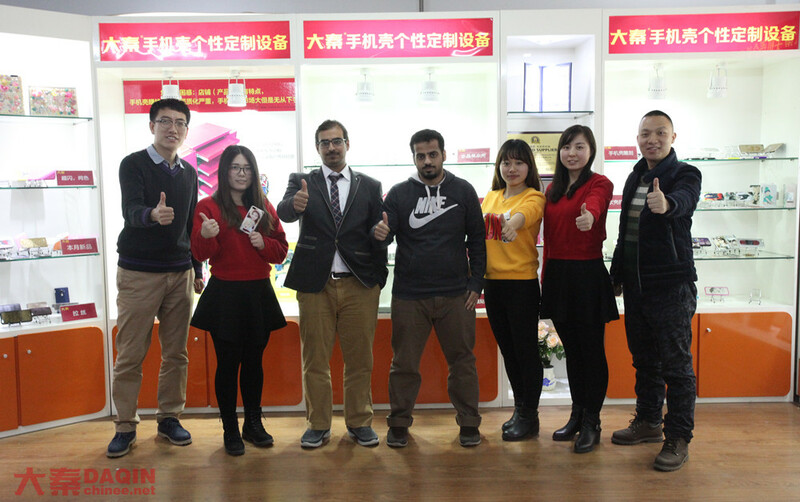 Oman customer visit DAQIN’s office in Guangzhou, China for long term business cooperation of the DAQIN mobile case machine, Custom laptop skin system, DAQIN smart mobile tempered glass screen protector cutting machine and Mobile phone tattoo laser engraving machine. 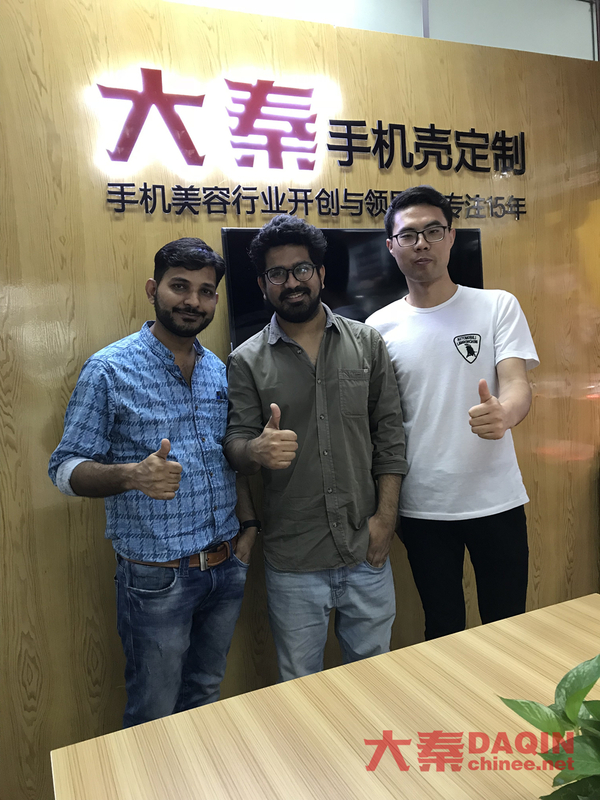 Indian customer visit DAQIN’s office in Guangzhou, China for long term business cooperation of the DAQIN mobile case machine, Custom laptop skin system, DAQIN smart mobile tempered glass screen protector cutting machine and Mobile phone tattoo laser engraving machine. 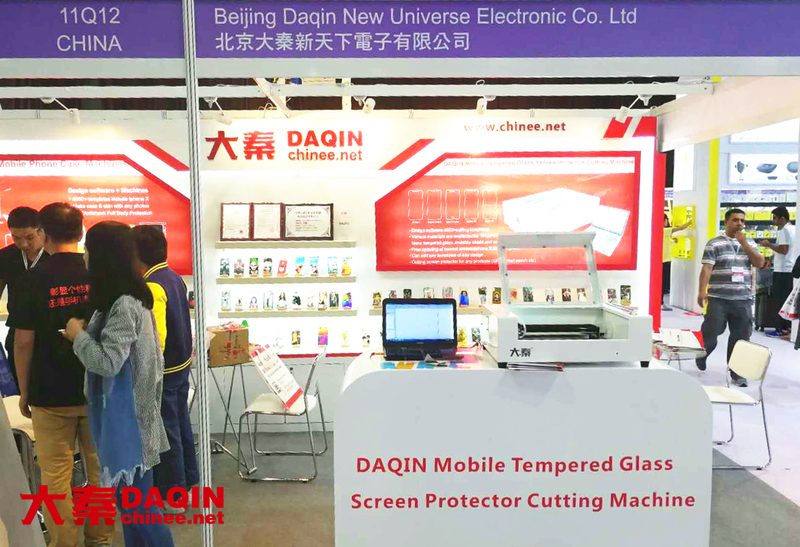 Uganda customer visit DAQIN in Beijing China for business cooperation of DAQIN mobile case machine, DAQIN custom laptop skin system, DAQIN smart mobile tempered glass screen protector cutting machine and Mobile phone tattoo laser engraving machine. 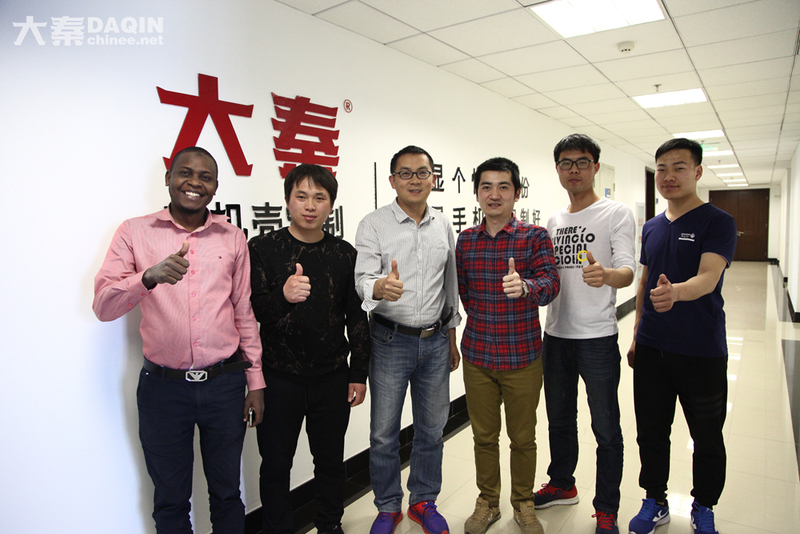 Tanzania customer visit DAQIN in Beijing, China for long term business cooperation of the DAQIN mobile case machine, Custom laptop skin system, DAQIN smart mobile tempered glass screen protector cutting machine and Mobile phone tattoo laser engraving machine. Russia customer visit DAQIN headquarter in Beijing, China. 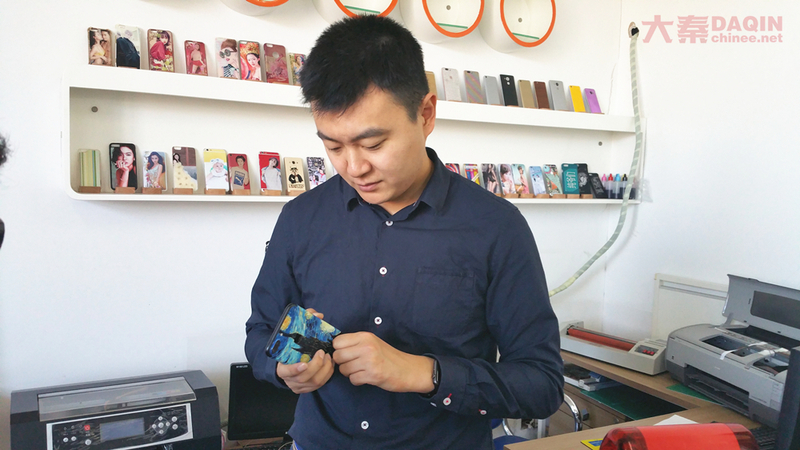 For long term business cooperation of the DAQIN mobile case machine, custom laptop skin system, screen protector cutting machine and mobile phone tattoo laser engraving machine.